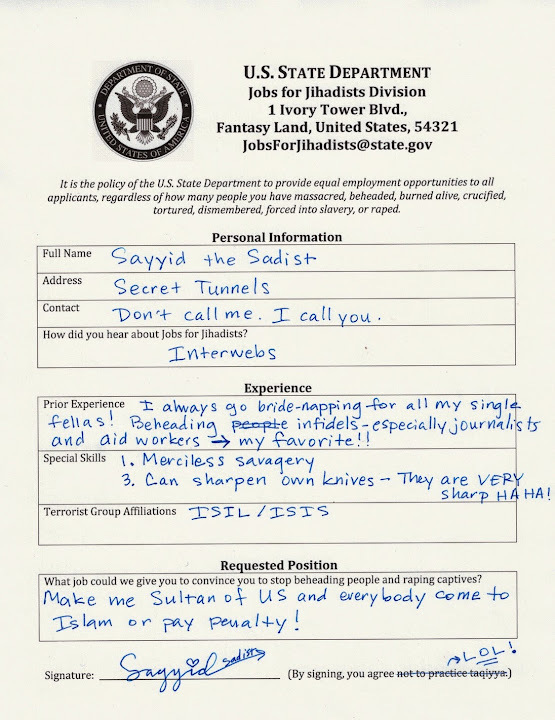 Answering Muslims: "Jobs for Jihadists" Applications Flooding State Department! "Jobs for Jihadists" Applications Flooding State Department! After U.S. State Department Spokeswoman Marie Harf announced that the long-term strategy in the fight against ISIS was to create jobs for potential jihadists, countless terrorists began filling out applications. Here are a few examples (along with a blank application for potential jihadists on the job hunt). "In the year 2015, the then American Government under the infamous Barack Obama, tried to ban common sense and intellectual integrity, and embark on a policy of logical fallacy and chronic denial. This of course heralded the end of American dominance in world affairs and saw the Republic split into the various countries that make up the United Commonwealth of American nations that we know today." 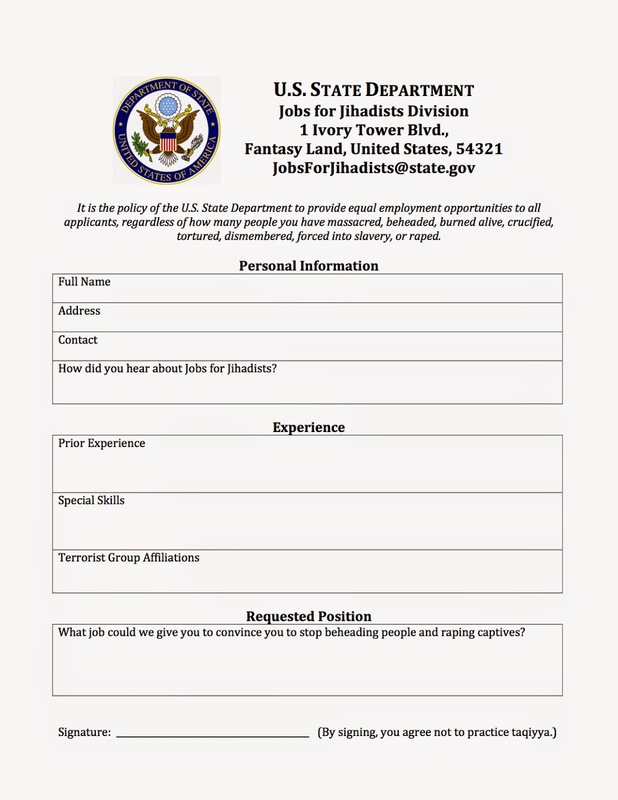 Stranger things have happened...like Jobs for Jihadists! But seriously, the bigotry of low expectations is still very much at work behind these programs. Amazing that as the American government falls all over itself trying not to offend Muslims, it makes the suggestion that young Muslims from lower socio-economic areas lack the intelligence to reject radicalization. 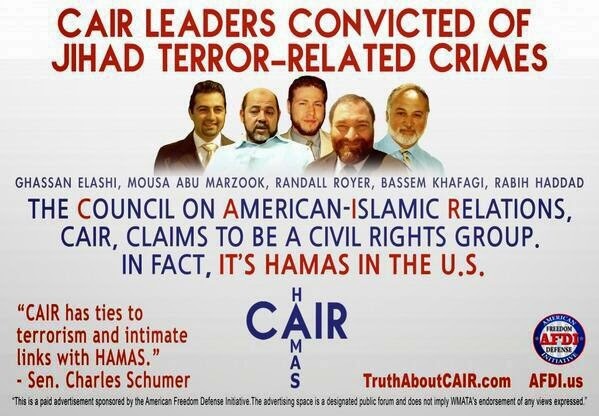 The program also reveals the depth of denial that exists within the government of America if it thinks that young people are turning toward Islamic militant groups because they've got nothing better to do. If President Obama thinks offering young recruits a low paying job that they can subsist on will be the carrot to grab their attention, he should remember that Islamic recruiters are offering them a ticket to everlasting paradise, or at very least a place of honour in the new world caliphate. 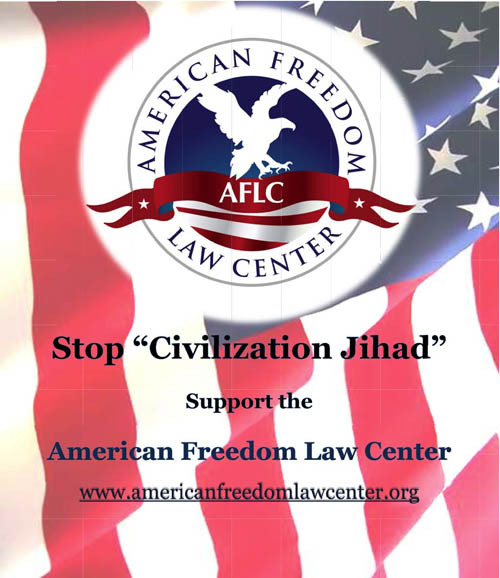 The program also flagrantly ignores the abundant research to show that just as many jihadists come from middle class and wealthy home, are university level educated and forsake their careers to fight in the name of Allah. This is not even a bandaid solution, in fact it's the opposite of a solution because it deflects attention away from the real problem. No one can take this ISIS threat lightly. ISIS presented themselves so far a great challenge against all superpowers in the world like America, Europe, Russia, and China etc. by alone. ISIS showed more powerful than Hitler’s Germany in fighting Allied Force. It is shame to modern technology. President Obama by today’s press conference was bound to ask to nation for more time like years if not months to defeat ISIS. It is a great challenge for President Obama to defeat a small contingent of 10 to 20 thousands terrorist Jihadists who shook the foundation of the strongest army of the world. President Obama believe 99% Muslims are against the evil power ISIS. But still he needs time to defeat ISIS. It is hard to believe that ISIS is so strong. It is faulty perception and lack of unity in defining common enemy of the civilization. That is making this easy task complicated and took more than decade and still there is no sigh of end of tunnel. Whereas, Allied Force in WW-II defeated Hitler Germany within 4 years. Where could we hide our shame in this modern time when human are going to land to another planet soon, but it takes years to defeat 10-20 thousands terrorists in planet earth? Dr Wood in case you did not get my tweet on Raza Alsan, here is what he said in regards to The Atlanic Monthly exhaustive and definitive article on ISIS. ppl intentionally misreading @gcaw @TheAtlantic piece, which rightly says ISIS motivated by Islam, to mean Islam is responsible for ISIS"
""The reality is that the Islamic State is Islamic. 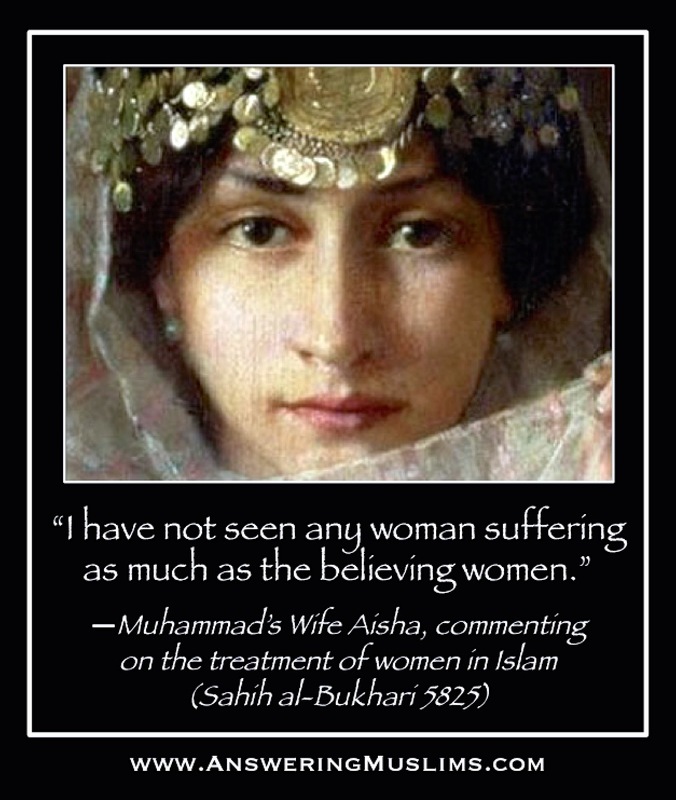 Very Islamic..." Who's followers have a "learned interpretations of Islam." So the author calls ISIS not just Islamic but VERY ISLAMIC, he then quotes the "leading Scholar" on ISIS saying that Muslims who deny this have a "cotton candy view" of Islam. But Reza Alsam concludes that the author is not really saying that Islam is responsible for ISIS. "ISIS wouldn't exist in the absence of oxygen, either, but we don't blame oxygen." "even essential things are not causal in a simple way." So the author seems to be distancing himself from the conclusions either he makes directly or infers via people he quotes. So ISIS is Very Islamic but ISLAM is not to blame? Be-Head Start Program!! LOL!!! Hilarious!!! LOL Well done David. ERIC, the fact that the secular world has had the nasty habit of ignoring the persecution plight of hundreds of thousands of Christians for decades demonstrates the sort of apathy and indifference that has only proven to embolden the twisted acts of Islamic extremism toward expanding their reach of death into countries assumed to be secular. Lol.....this is clearly a Zionist conspiracy. These applications are screaming J.E.W.S......if in doubt you can ask habibi Osama..
America has fostered turmoil in the ME not because it confronts, or doesn't confront, Islam, but because it has disrespected the people living there. This is a difficult truth and, like all truths, the deeper they are the harder they are to own up to. 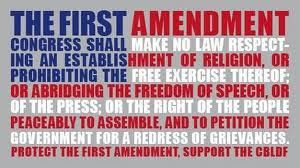 This is America's challenge and a test of its faith.